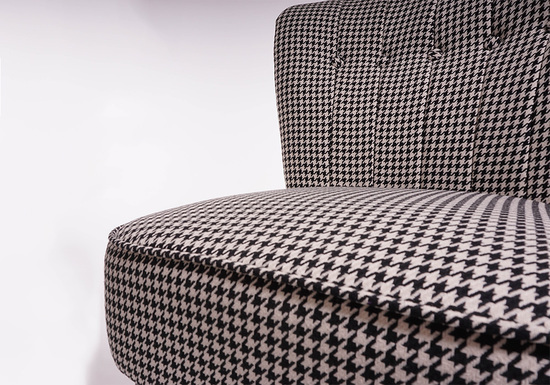 Based in the UK, we offer a collection of handmade, modern, limited edition chairs. Our team of designers and manufacturers work round the clock developing new on trend classic and contemporary inspired designs. Every item you see at Stuhl is in stock ready for delivery. We understand the frustration of waiting weeks or even months for that piece that you really love, so we've done something about it. All of our collections are limited - so once it's gone it's gone. But the good news is we're always adding more. If you have any questions relating to any of our products please feel free to contact us. Because everybody needs to sit down. To keep things as simple as possible we have included delivery in the price on all items to England, wales and parts of Scotland. Transit times will vary from next working day, up to 7 days depending on the item, if you have any specific questions relating to delivery please contact us. Certain parts of Scotland and Northern Ireland do carry additional delivery charges, for more information on this please contact us prior to placing your order.